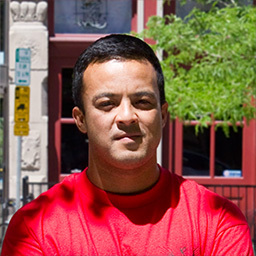 Derek is a Salt Lake artist who started the non-profit 501c3 Utah Arts Alliance in 2003 with the expressed mission to foster the arts in all forms in order to help create an aware, empowered and connected community and provide an infrastructure that enables artists from all walks of life to pursue their creative dreams. UAA programs include: I Am Art- Youth Arts Program; B-BOY Federation; the Urban Arts Festival; People Productions, Connect; Samba Fogo; Salt Lake Capoeira; the UAA Main Street Gallery; and Midnight Records Productions. Kent is a licensed architect by day and an artist, musician, recording engineer and producer by night. Kent has been involved with music since the age of 9, when he began violin studies. The arrival of the Beatles on the music scene inspired him to give up the violin in favor of the electric guitar. He played in a teenage garage band in the 1960's and in 1985 formed a new wave band, Us At Midnight. Soon Kent began recording his and other local bands and caught the recording bug big time. His 4-track cassette recorder was later discarded for a 16-channel digital workstation. After forming a new band in 2004, he saw the need for obtaining better recording equipment and began to assemble a collection of professional recording gear. In 2008, Kent opened Midnight Records Studio as a 501c3 non-profit organization and has recorded more than 30 projects to date with the motivation to provide the best recording services possible. The motto at Midnight Records Productions is "Superlative Sound and Service" and he and the rest of the staff have worked hard to prove themselves to their clients and win their repeat business. Kent has also been active in the visual arts community for many years and has served as President, Vice-President and Public Relations Director for the Salt Lake Gallery Association. 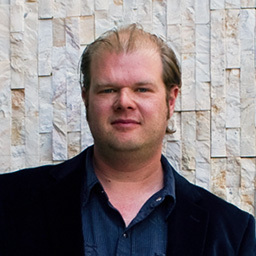 He won the Salt Lake City Mayor's Award for Service in the Arts in 2002 and has been Public Relations Director and Gallery Director for both the Left Bank Gallery and the Utah Arts Alliance Gallery. Cal is the Midnight Records Productions Associate Director, recording and mastering engineer and producer. Cal joined Midnight Records in 2008 and has become a great engineer, developing his 'ear' through hard work and dedication to his craft. He has developed his own clientele and has completed many impressive albums. Cal has a great passion for music and for "getting it right". He's willing to spend whatever time it takes to produce the best results possible. Cal has great people skills and works very well with all of our recording artists and clients. He currently attends Salt Lake Community College, majoring in Music Composition. His most recent work includes collaborations with Ballet West and Black Chandelier. 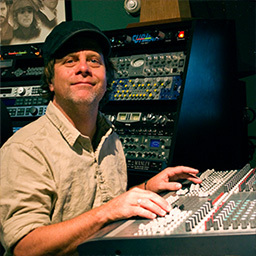 Terrance has been recording in the Utah area for over 23 years. He started his recording career at some of Utah's best recording facilities (Sam Foster's, L.A. East, Ken's World's Best) and then finding a permanent home at Counterpoint Studios in 2000. 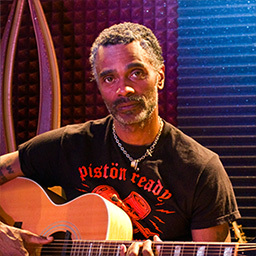 Terrance became Counterpoint's studio manager/ head engineer in 2006, continuing until the studio changed to a private recording facility in 2012. Terrance DH has worked with almost all of the top engineers in town and has personally recorded over 100 albums for many of Utah's best acts, which has increased his knowledge of all aspects of production, recording, mixing and mastering. In 2009, Terrance was personally trained by award winning producer/engineer Michael Wagener (Ozzy, Ratt, Metallica etc...) Terrance's strengths include live multi-track drumming/band recording, extreme piano/guitar tracking, vocal production, mixing, mastering and the use of Pro Tools. Terrance writes and produces advertising jingles and performs much of the instrumentation himself. Terrance DH is excited to continue his recording journey as part of the commercial recording crew at Midnight Records Productions. 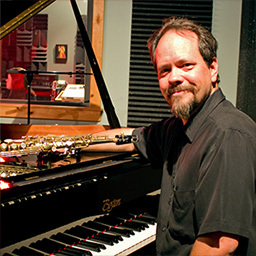 John is one of the most in demand saxophone/woodwind players in Salt Lake City and the Intermountain West, working as a composer, arranger and producer as well as a performer. You can hear him on T.V. and radio commercials as well as television shows and movie soundtracks. John has performed with The Temptations, Billy Preston, Wayne Newton, Frankie Avalon, Patty Andrews, Sam Moore, Ben Folds, and many others. He also does work with the Utah Symphony. John's fusion-swing band, Double Helix, has been named Best Jazz Band by City Weekly and they have released four albums including guests such as Alex Acuna, Will Lee, and Mitchel Forman. John has performed nationally on the NPR radio show, "Marketplace", and wrote original music for NPR's "To the Best of our Knowledge". He is originally from Canton, Ohio where he studied music at Ohio State University and at the University of Connecticut. 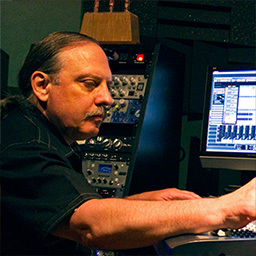 He has composed original music for Midnight Records Productions, produced the recent Gregory Donovan album and is an invaluable asset to the commercial recording side as well as the record label. John has wonderful people skills and is great to be around. Greg is a versatile artist with an experienced background in film. He has written, directed, and produced close to a dozen films over the past 20 years. His formative years were spent in Tempe, Arizona where he excelled in sports and academics. He was appointed to the Air Force Academy yet chose to go to Utah State on a football scholarship. He was the team captain his junior and senior years, and he graduated with a degree in mechanical engineering. For the last ten years, Greg has made music one of his top priorities and he is presently developing as a solo musician. He applies his filmmaking skills to the art of music editing and documenting. He has become a videographer and editor now that the digital age allows the filmmaker to own his own equipment and has produced music videos for many local and national bands. Greg began interning at Midnight Records in October of 2011. He feels strongly about Kent's vision of creating a high quality yet affordable place for musicians to express and record their music. Greg is training to become a qualified audio engineer while also actively managing "MRP" bands locally and serving as Director of Film and Video production at Midnight Records Productions. Teresa is the Midnight Records Productions executive administrative assistant and handles studio bookings, studio musicians hiring, project deliverables, billings and accounts receivables. Teresa has 30+ years of experience in banking and has worked as the manager of a credit card collections department as well as having done consulting work for such companies as First Security Bank, Franklin Templeton Bank, Pitney Bowes Bank, and A.I.B. Bank. Teresa is also a Certified Nurse's Assistant. Teresa has a great deal of experience as a performer, having played professionally since she was 16 years old, both as a solo artist and in several well known bands in St. George, Sun Valley, Park City, Snowbird, and Los Angeles. 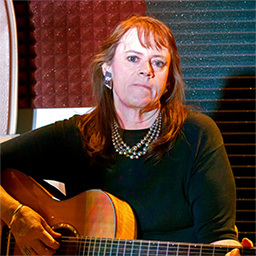 Teresa has performed several times at the Salt Lake City and Park City Arts Festivals and is known as one of the best female Blues singers in Utah. Teresa has received professional recognition for her personal work ethic and people management skills and has served as president, vice president, and secretary of the Salt Lake Chapter of Credit Professionals. Midnight Records Productions is an affiliate program of the Utah Arts Alliance, a 501c3 registered non-profit arts group.